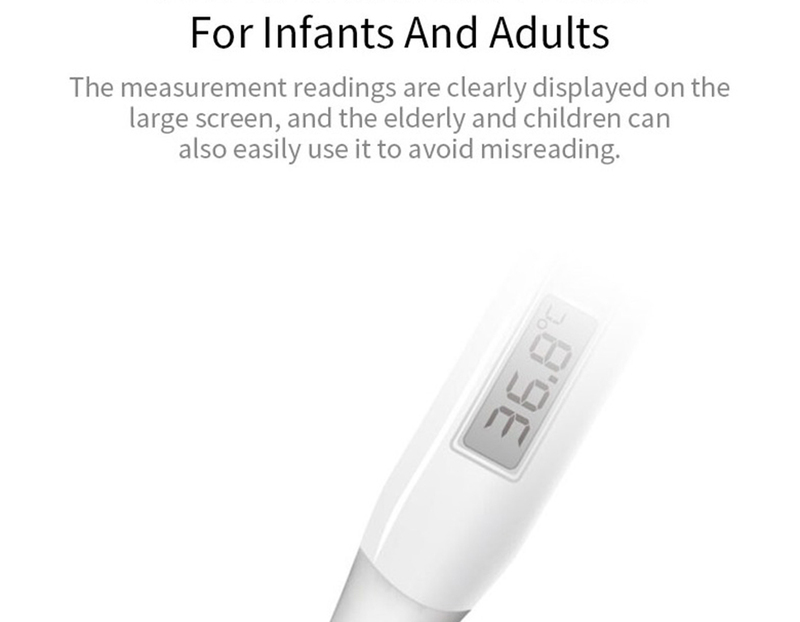 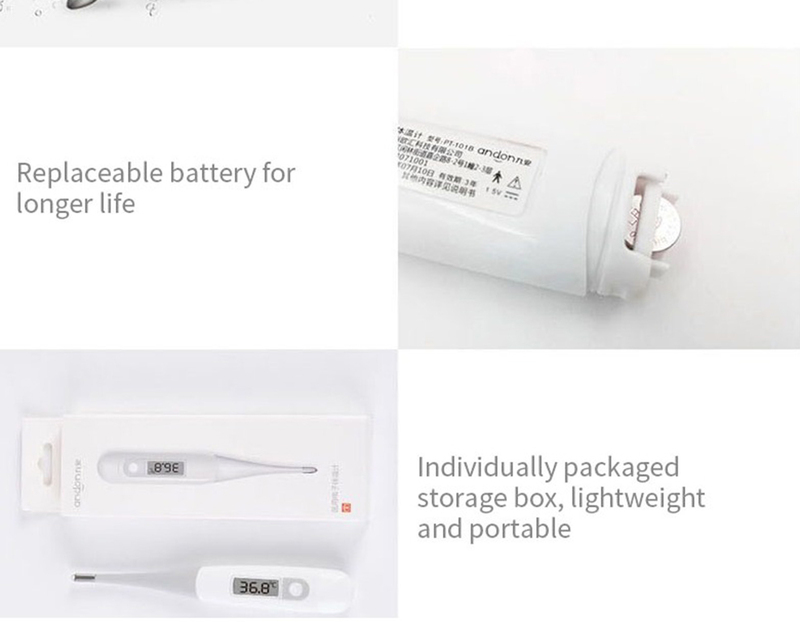 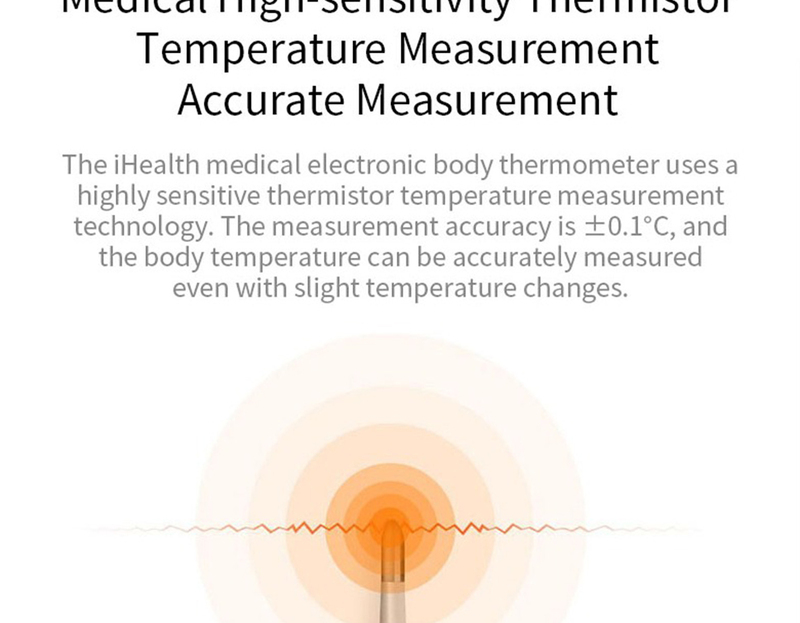 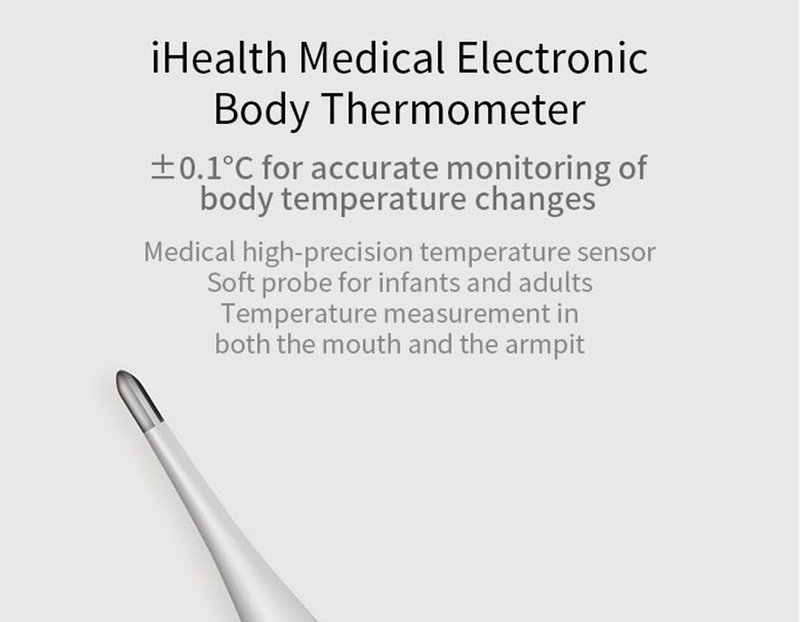 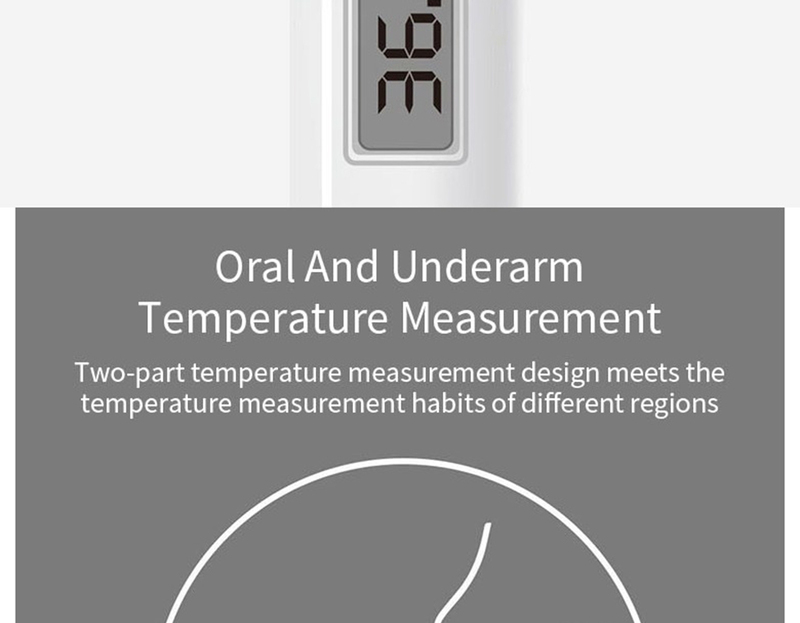 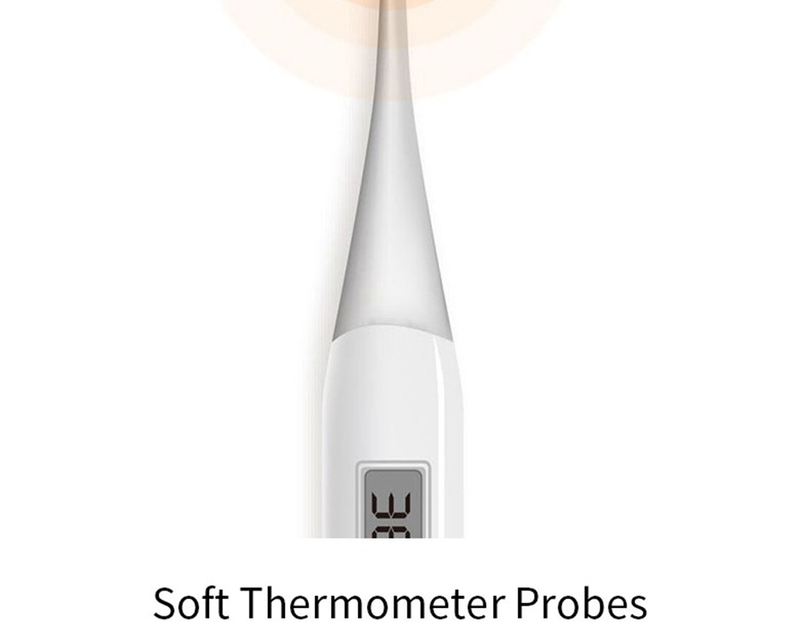 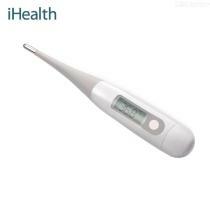 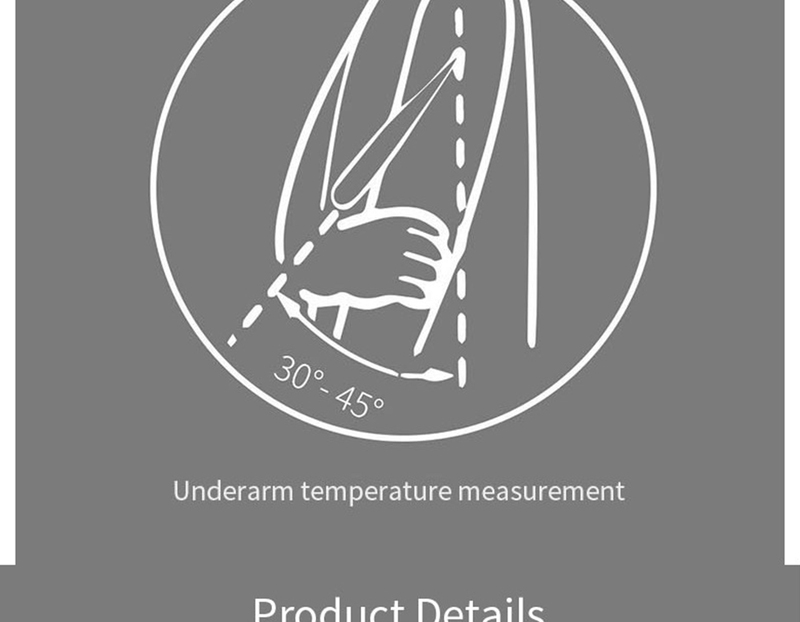 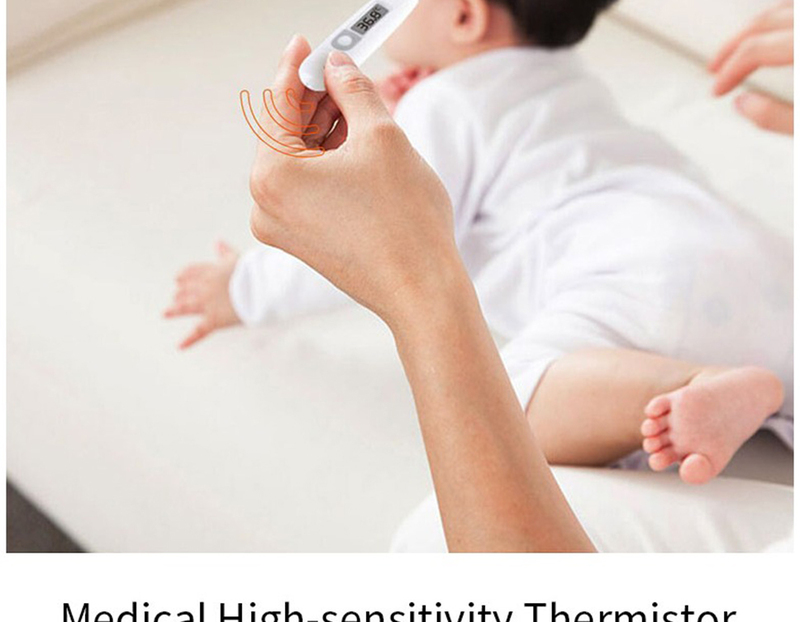 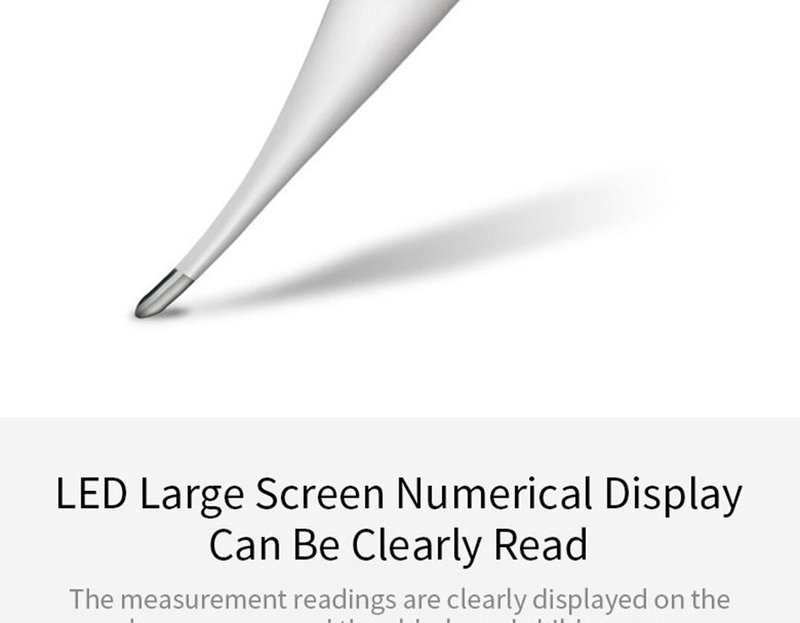 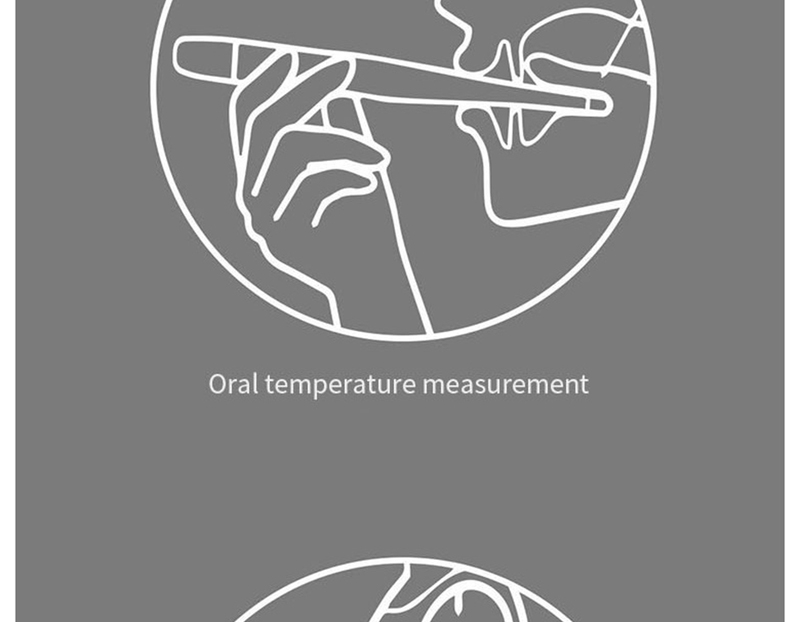 -[ Medical High-sensitivity Thermistor Temperature Measurement ] : The iHealth medical electronic body thermometer uses a highly sensitive thermistor temperature measurement technology. 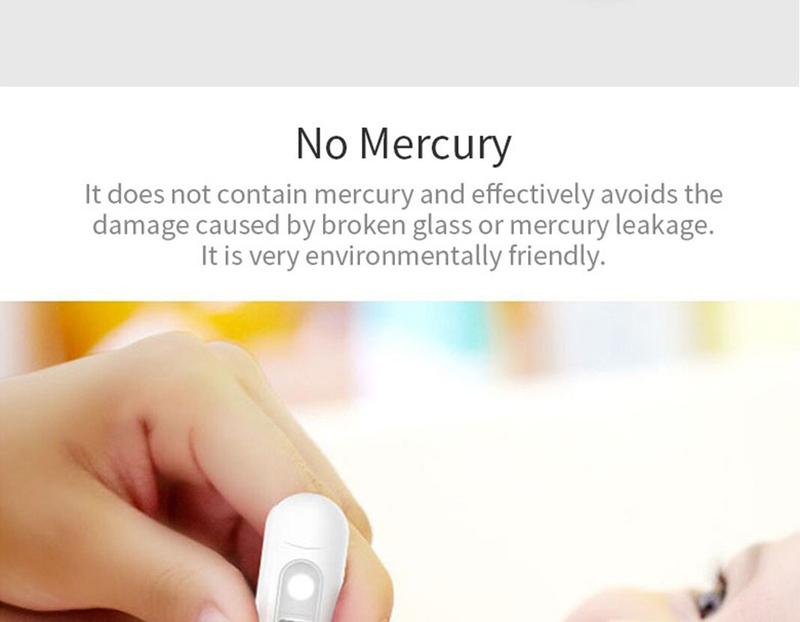 -[ No Mercury ] : It does not contain mercury and effectively avoids the damage caused by broken glass or mercury leakage. 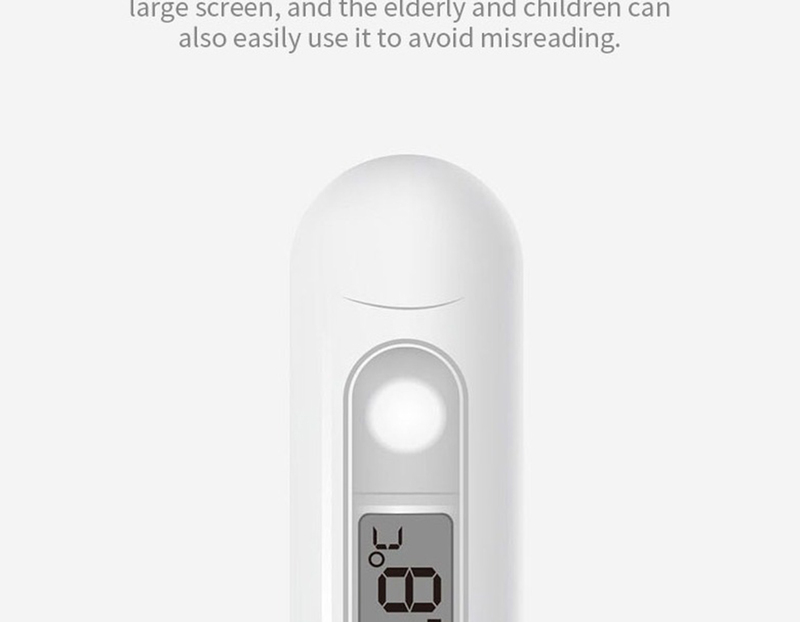 It is very environmentally friendly. 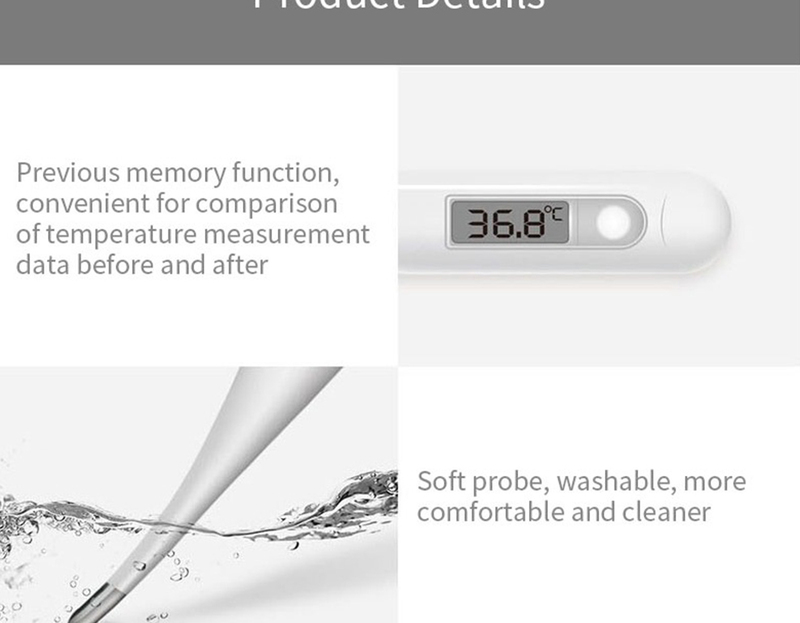 -[ Automatic Buzzer Prompt ] : After the measurement is completed, the screen displays the ℃ symbol to stop flashing, and the beep prompt is automatically sent to avoid forgetting to view the measurement result.